SME collaborates with Ets. Abdul Rahim Diab to showcase its furniture lines. SME, member of INDEVCO Group, has recently signed a distribution agreement with Ets. 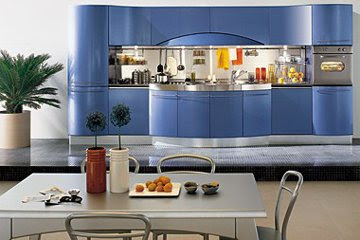 Abdul Rahim Diab to display Snaidero and Medline kitchens in its showroom in Verdun, Lebanon, which is scheduled to open in July 2009. Ets. Abdul Rahim Diab will also showcase SME products in its Dekwaneh and Jdeideh showrooms. 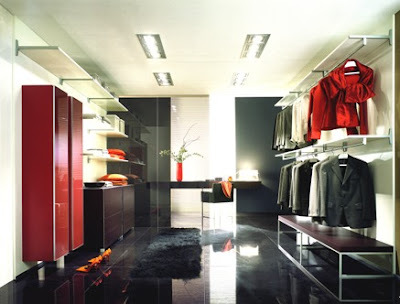 SME has manufactured kitchen cabinets, wardrobes, walk-in closets and bathroom vanities since 1996. SME also cooperates with international manufacturers to distribute Snaidero kitchens, Wery industrial kitchens, Move wardrobes and walk-in closets, and Novello bathroom vanities. Over the years, SME has developed a solid distribution network in the Middle East with 12 showrooms in Bahrain, Cyprus, Iraq, Kuwait, Lebanon, Qatar, Saudi Arabia and the UAE. Ets. Abdul Rahim Diab, established in 1920, specializes in the distribution of home appliances, sanitary ware and heating and plumbing equipment. This new cooperation allows SME to increase points of sales across Beirut, Lebanon and Ets. Abdul Rahim Diab to expand its product offerings.